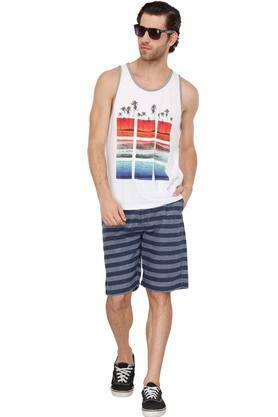 Perk up your after-hours style with this sleeveless vest from Aeropostale. Made from cotton fabric, this vest stays extremely soft against the skin. 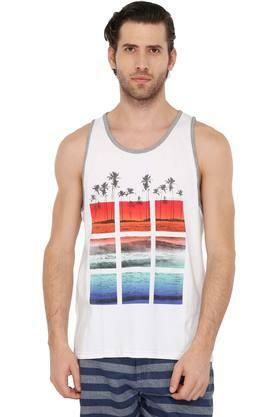 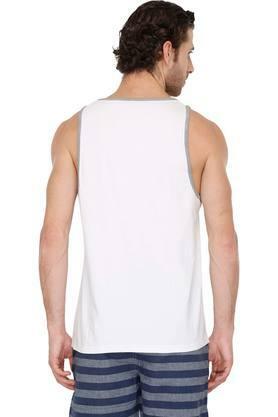 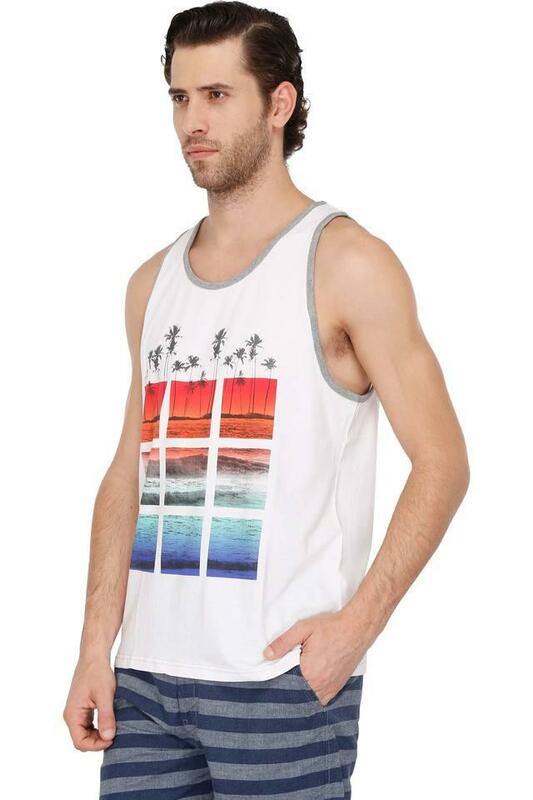 This printed vest highlights its regular fit design and round neck that add look to it. Inspire dapper looks with this vest. Team it with a pair of jeans and loafers.